The cones and spheres inside our eyes interact with light while the brain processes the information that comes with it. Our eyes, however, sometimes trick us. It is natural that we get confused when we see an odd thing for the first time. But when we look back, we then have a different interpretation of the same thing. These tricks of the eye are called optical illusions. Most of the times, it is puzzling but it can also be challenging and sometimes hilarious. Here are some examples of how crazy things look when our eyes don’t understand the information presented for the first time. 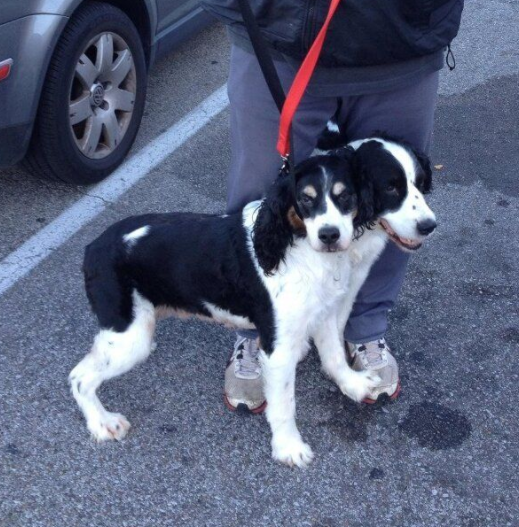 This photo might look like it is a two-headed dog. Take a closer look. Now, you see that it is actually two almost identical canines. The one in the rear is standing between his owner’s legs thus obscuring the dog’s body. This image could appear to you as a young lady showing off her slim belly. When you examine it a little close, however, you will see that she is actually leaning onto a mannequin wearing a pair of jeans. If you are thinking of devouring this huge turkey leg, think again. It is not a turkey leg! It is a cat in an awkward sleeping position. It might look like a cute giant dog is running after these women. No! Yes, believe it or not, this adorable dog just happens to be running far ahead of the ladies. They are actually all the same size. This picture will really make you scratch your head. It looks like a collage of two different places but in reality, it is not. 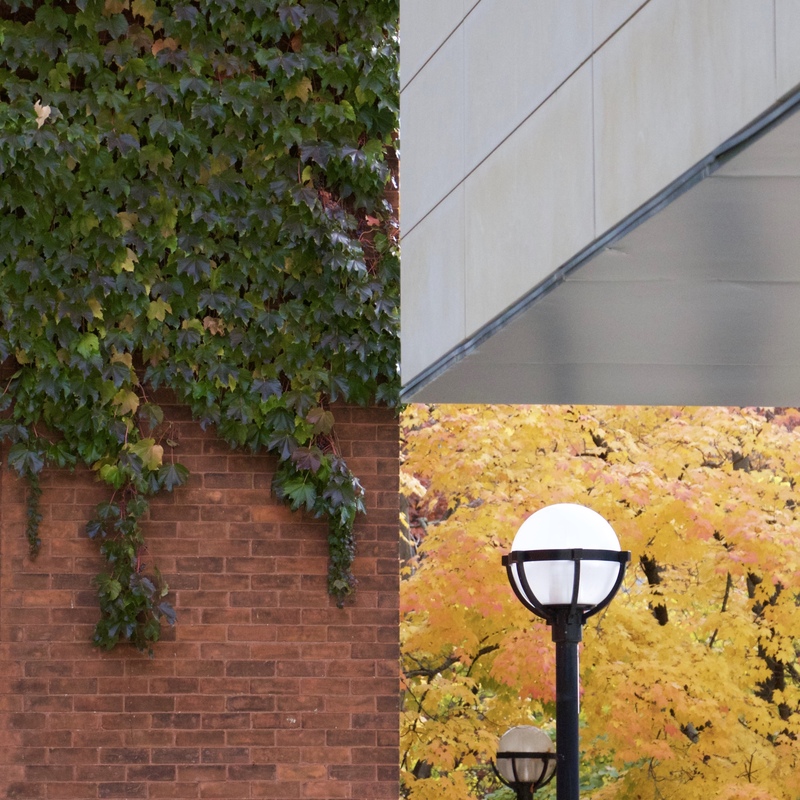 It is an image of the corner of a building, a tree nearby, and the top of a parking structure. Still confused? Don’t worry you are not alone. 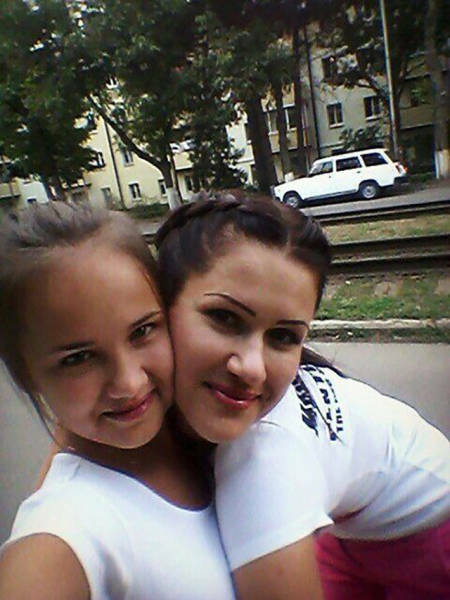 This picture of a mother and her daughter look like they are some personalities in a freak show, right? Well, they are not. The truth is that the young girl just has her head wrapped around her mother’s neck at a very difficult position. She might have a really long neck! 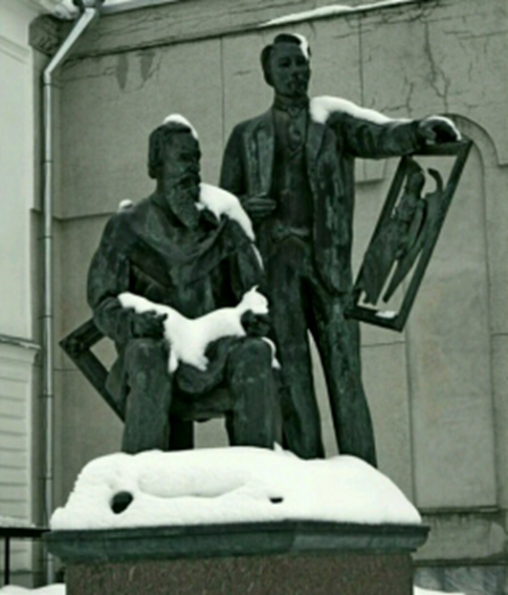 This Russian statue is darn serious until it was covered in snow and left a figure that looks like the seated figure is cuddling a white cat. Dad you can let her go now. 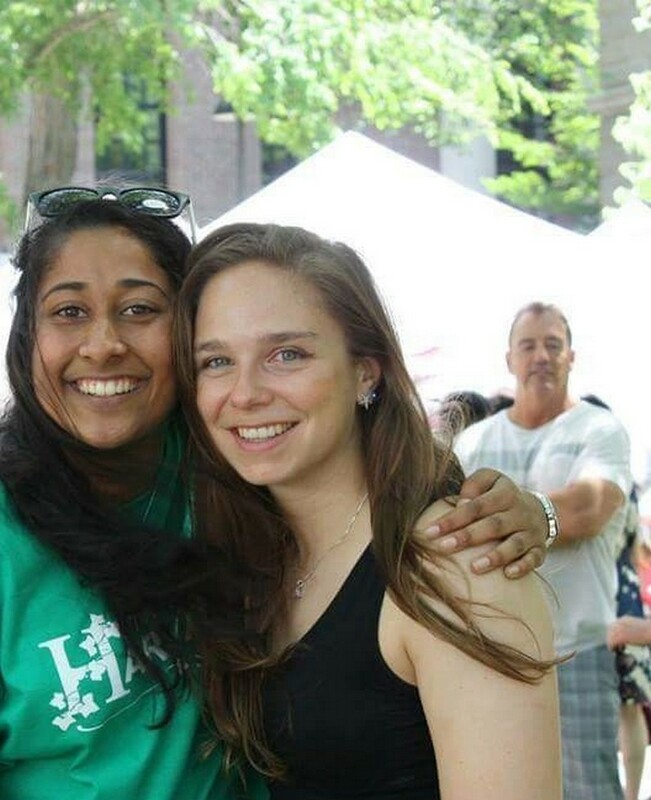 In this photo, this girl’s friend is around her shoulder in such a way it looks like her father is holding her back. Don’t call an exorcist just yet. 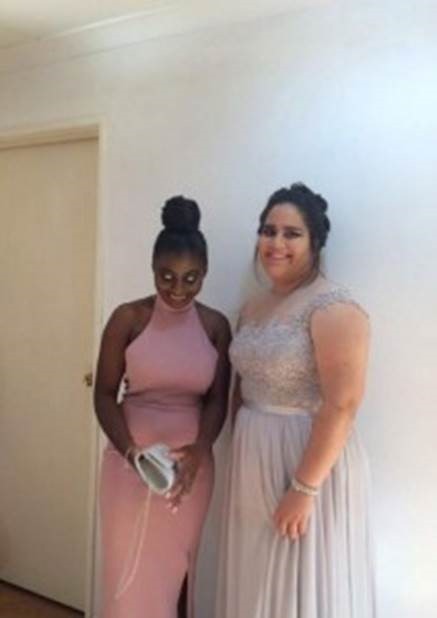 The girl in pink is not suffering from some kind of demonic possession. She is just wearing a shade of bright eyeshadow and looking down. This photo made a lot of people mystified. 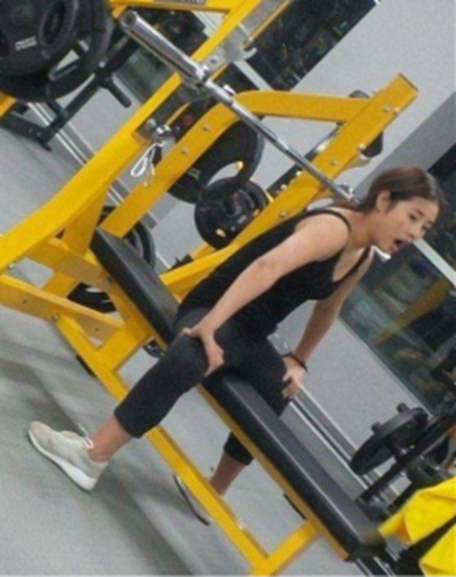 Although the woman in the picture is facing forward, her feet are on backward. The theories for this image are: it was Photoshopped, it was a mirror effect, or she is a double amputee who has her prosthetics on backward for this photoshoot. What do you think?